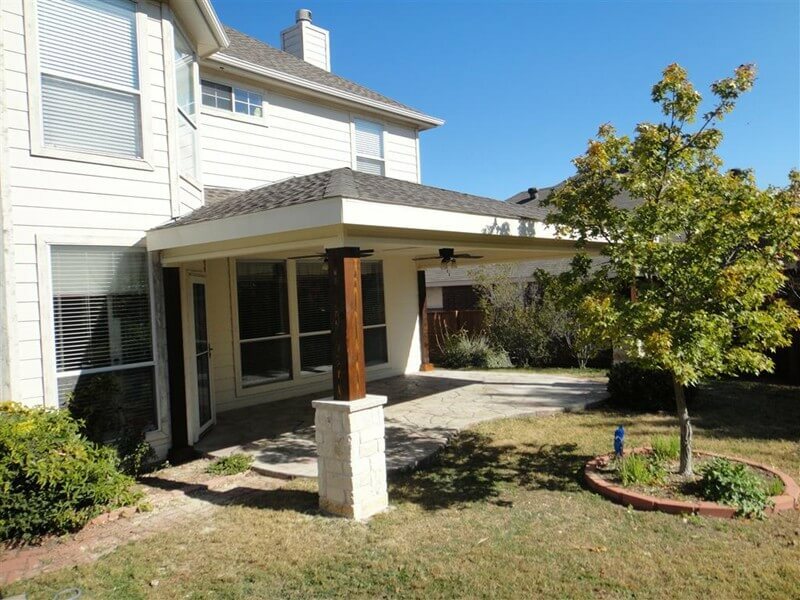 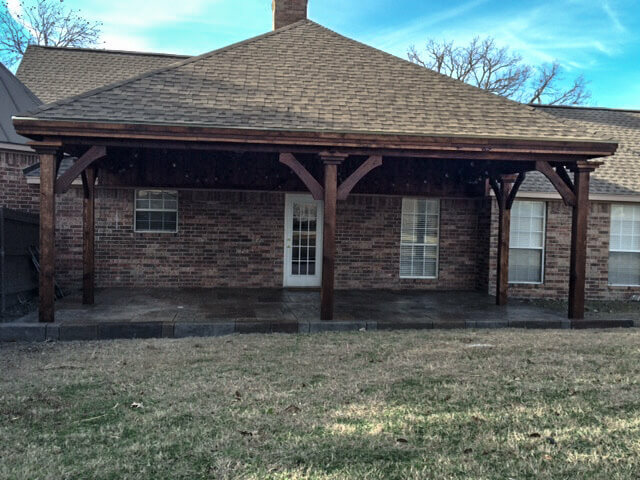 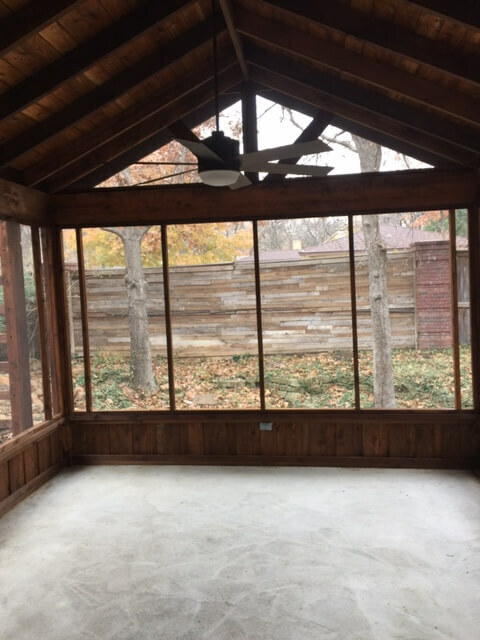 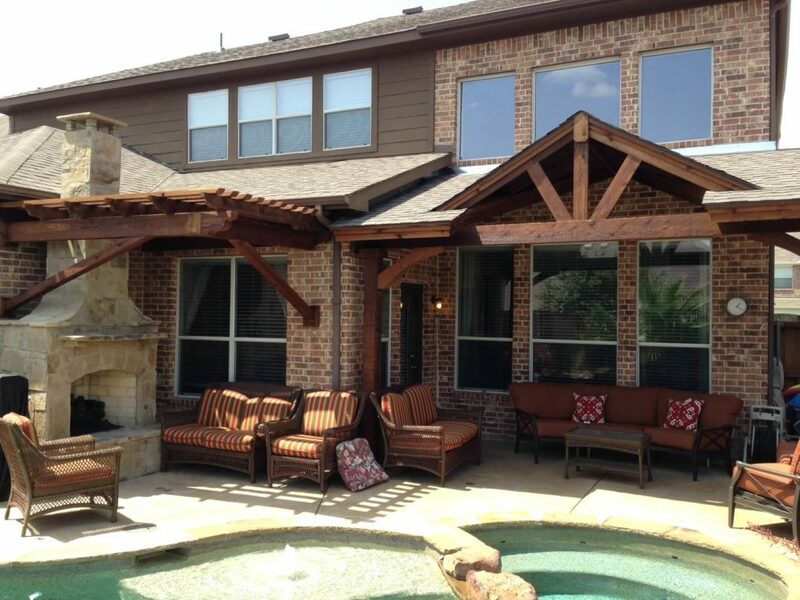 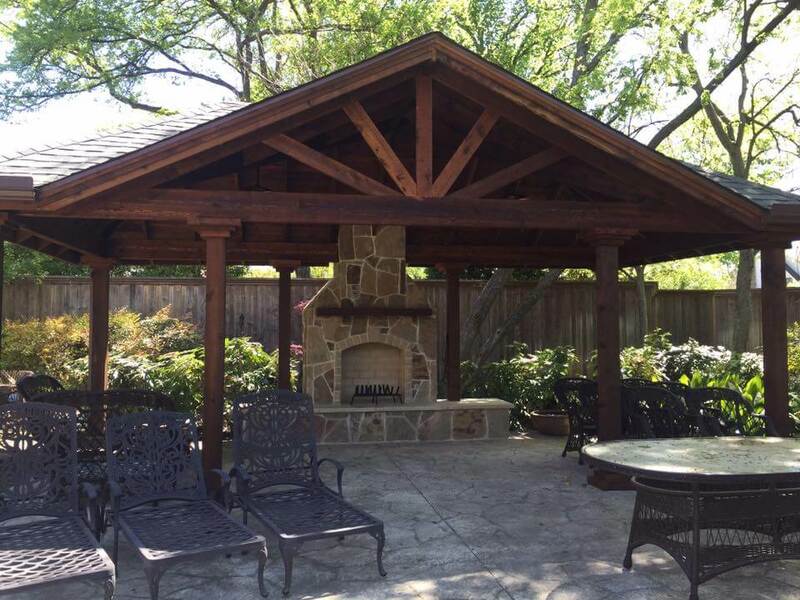 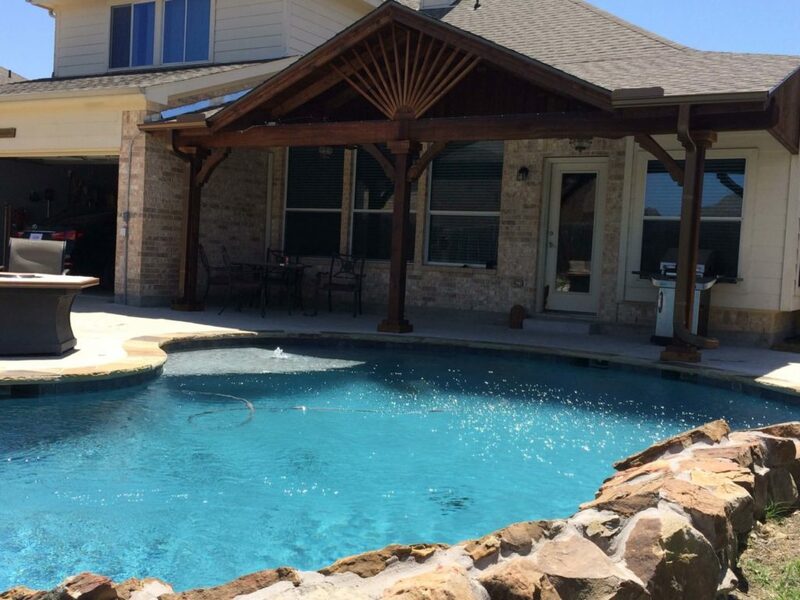 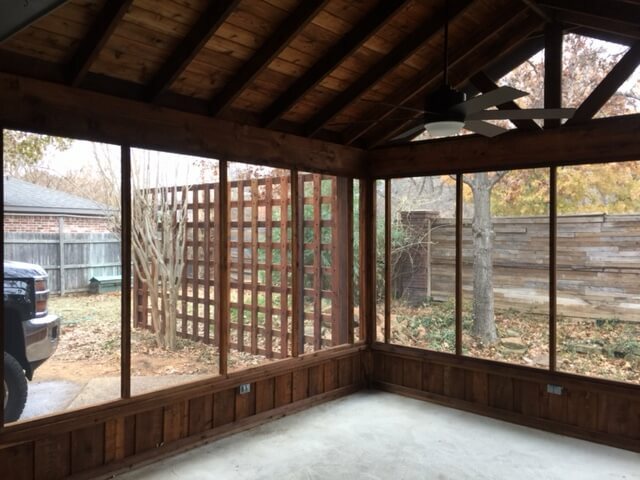 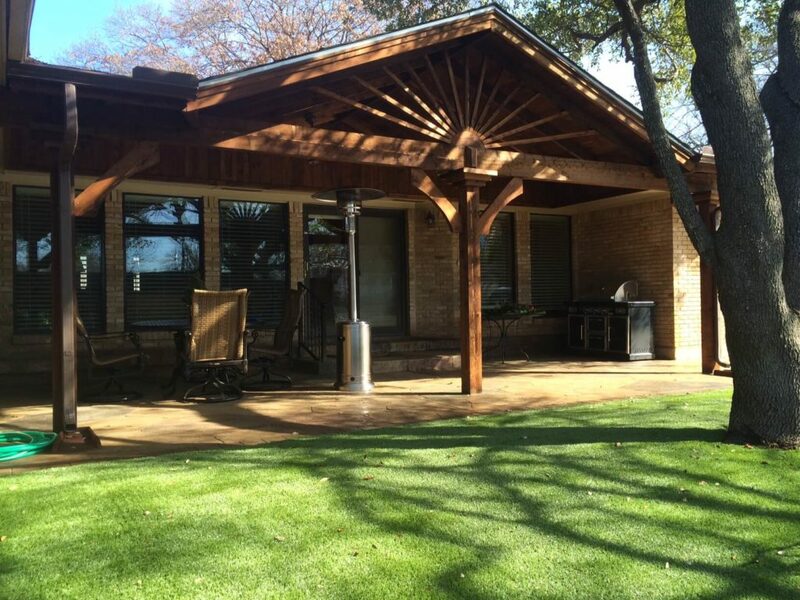 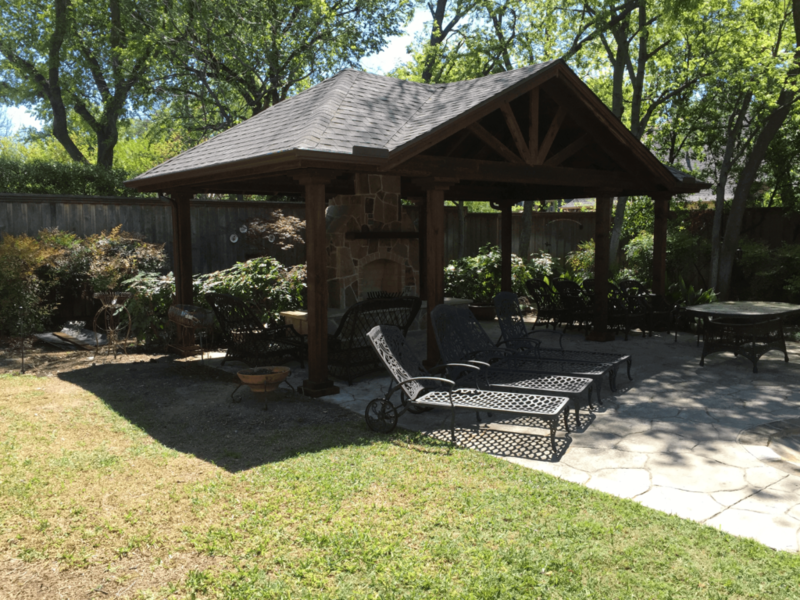 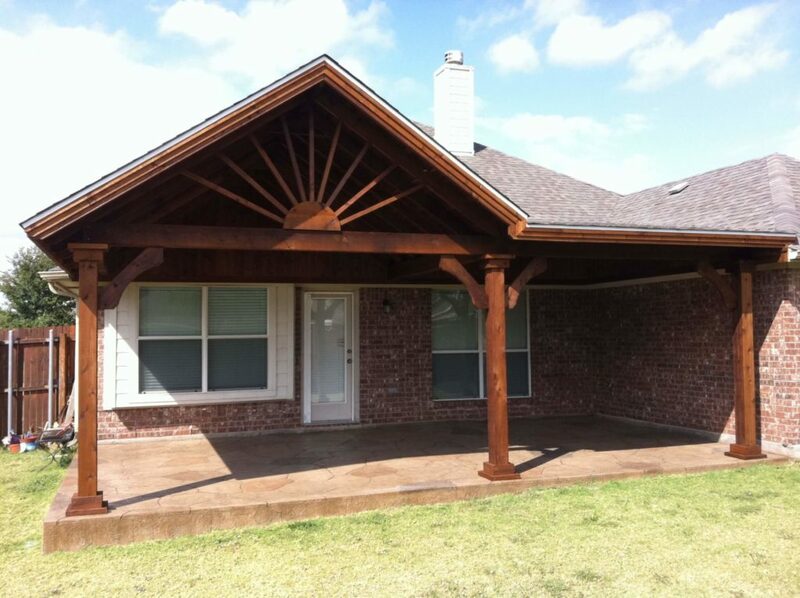 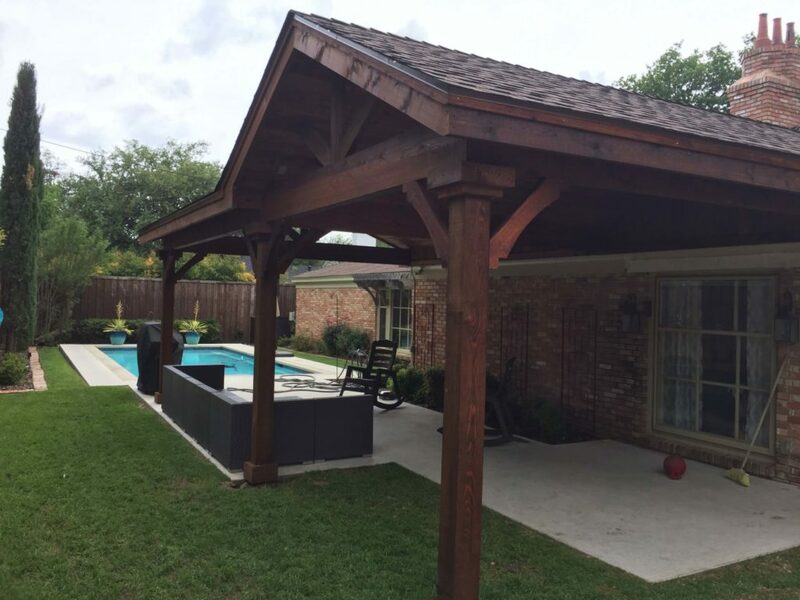 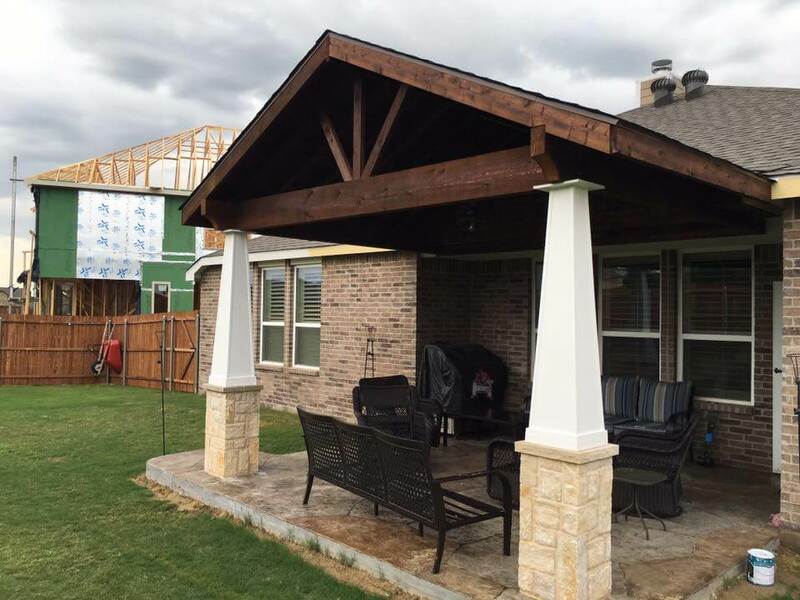 Nortex Fence & Patio has twenty years of experience providing patio covers in Frisco, Texas and surrounding areas. 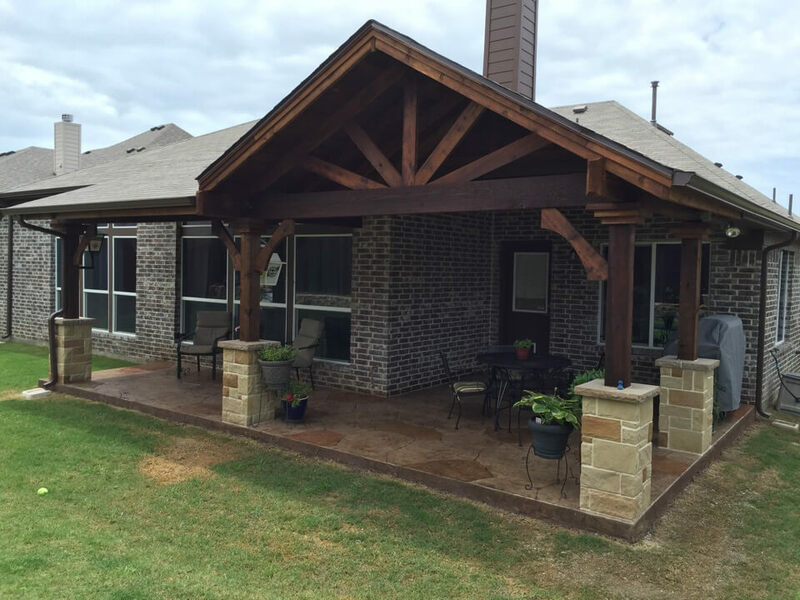 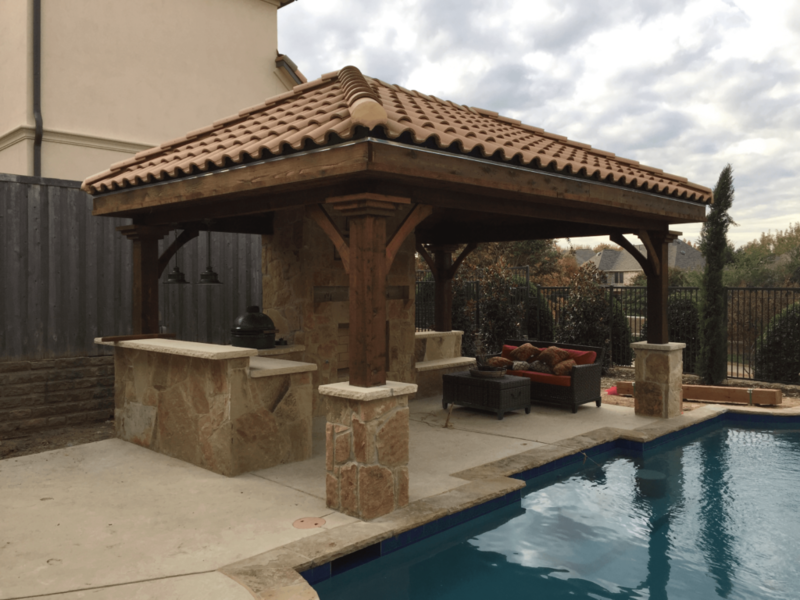 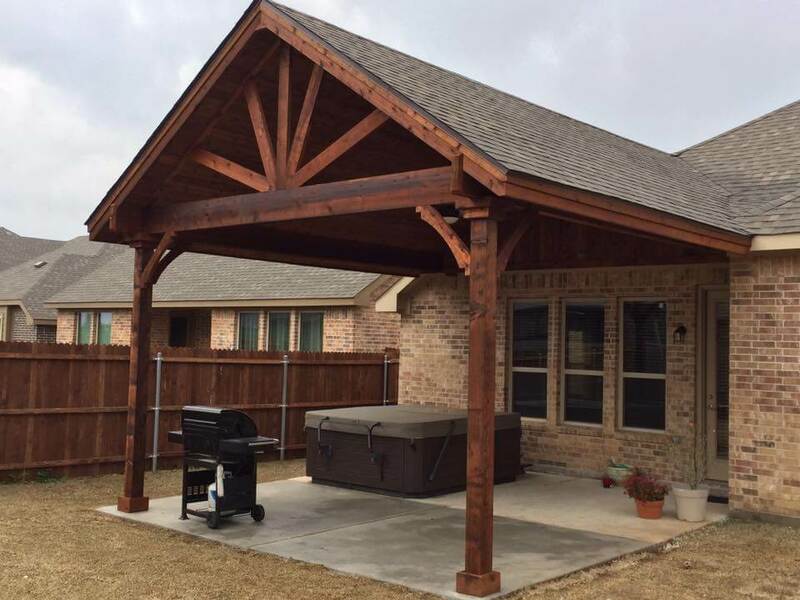 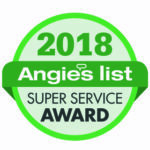 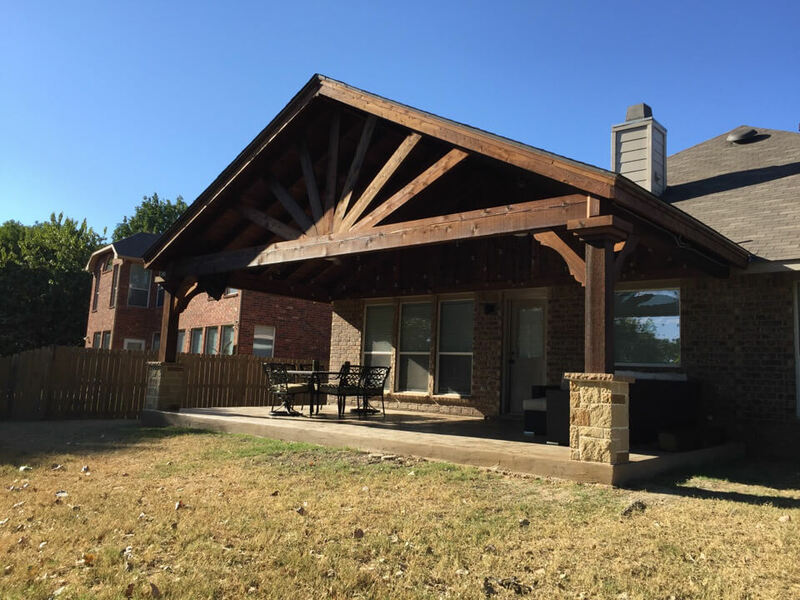 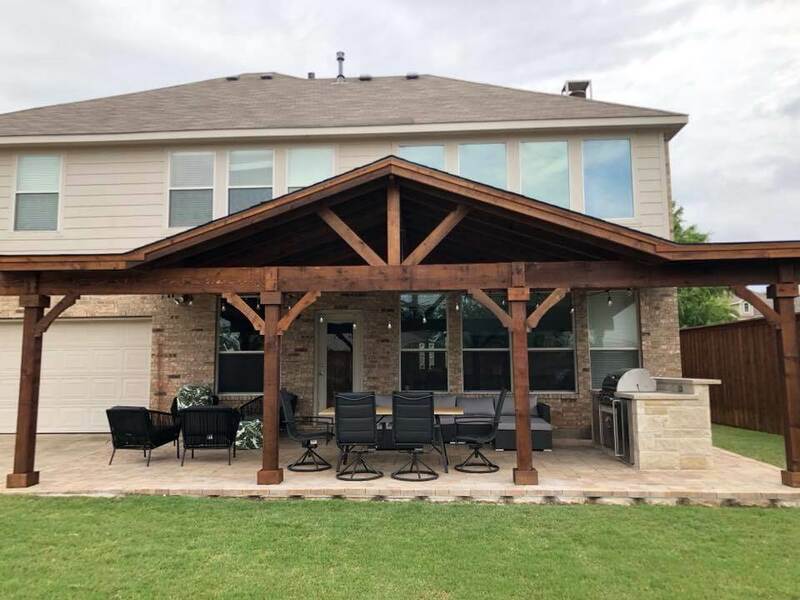 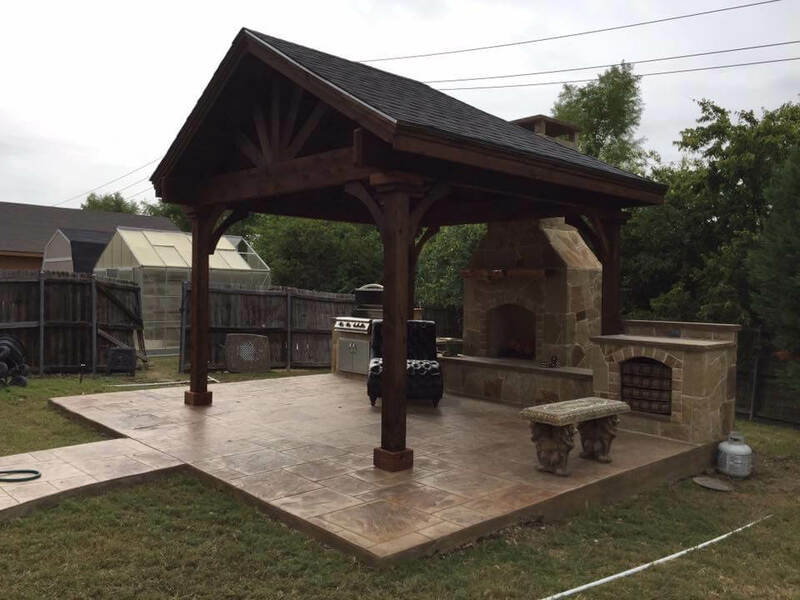 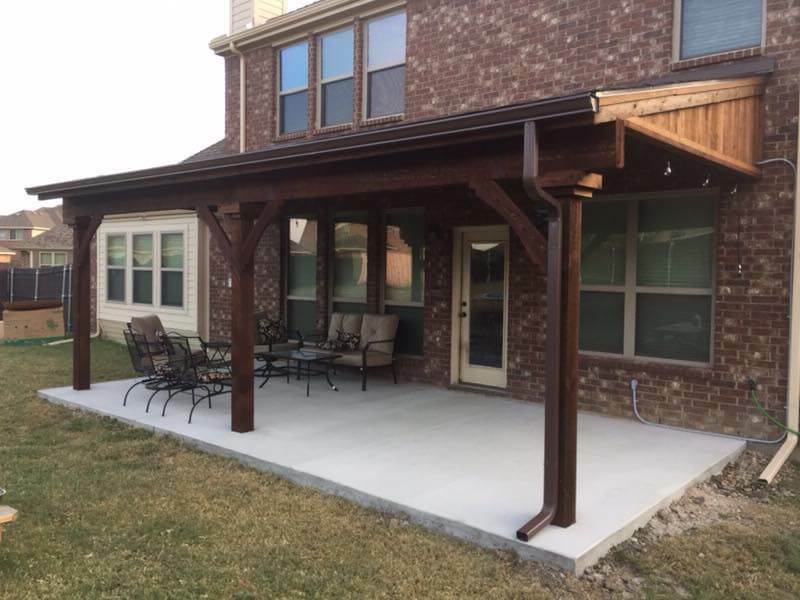 Our locally-based team creates patio covers that stand up to the elements, provide comfortable shelter, and look good to you and the neighbors! 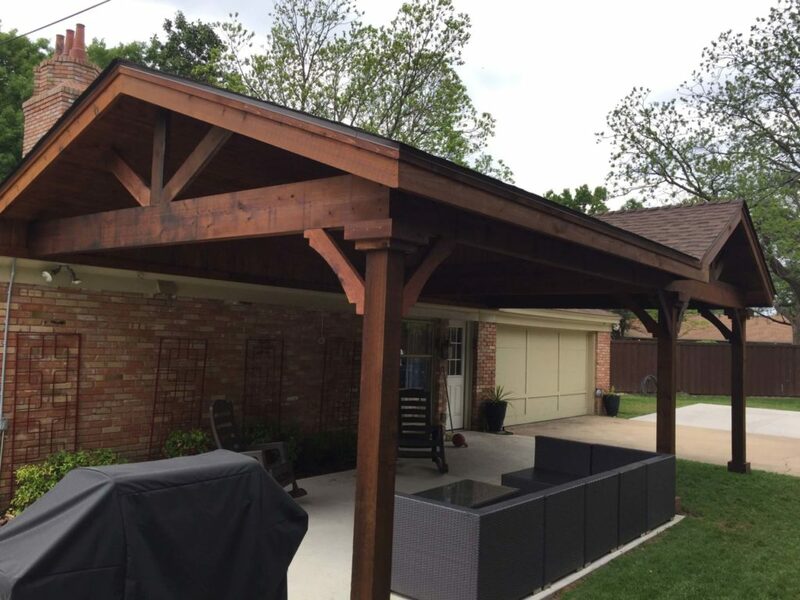 We ensure that all of our work is built to code and adheres to even the most stringent regulations; and aside from that we implement even higher quality standards and checks to guarantee our expert workmanship. 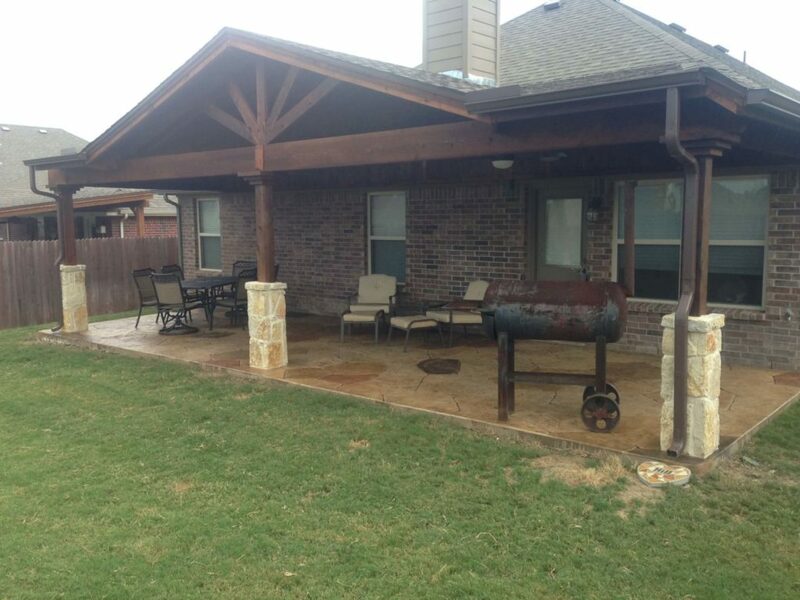 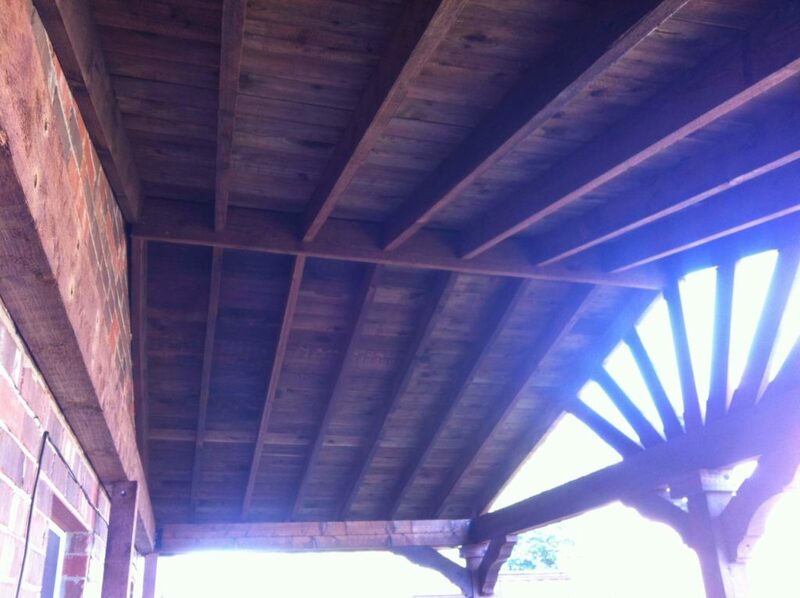 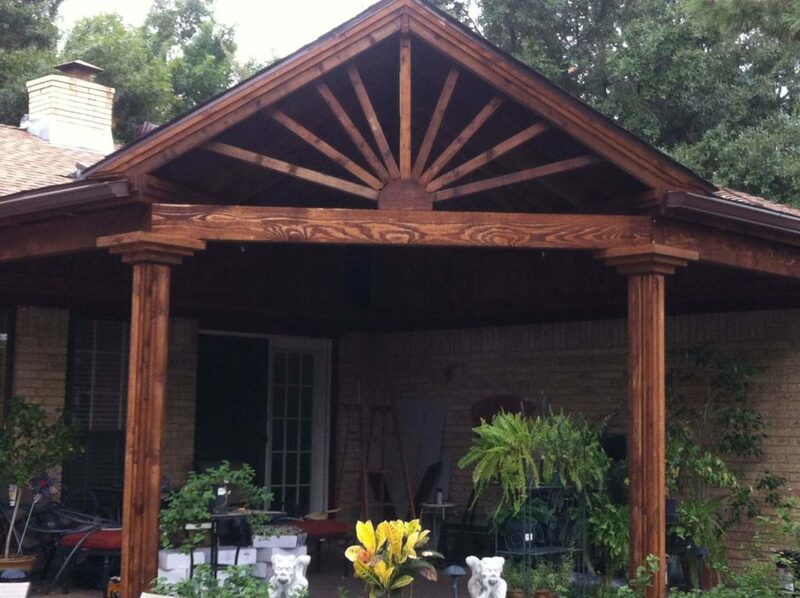 Put your trust in Nortex Fence & Patio for all of your patio cover needs. 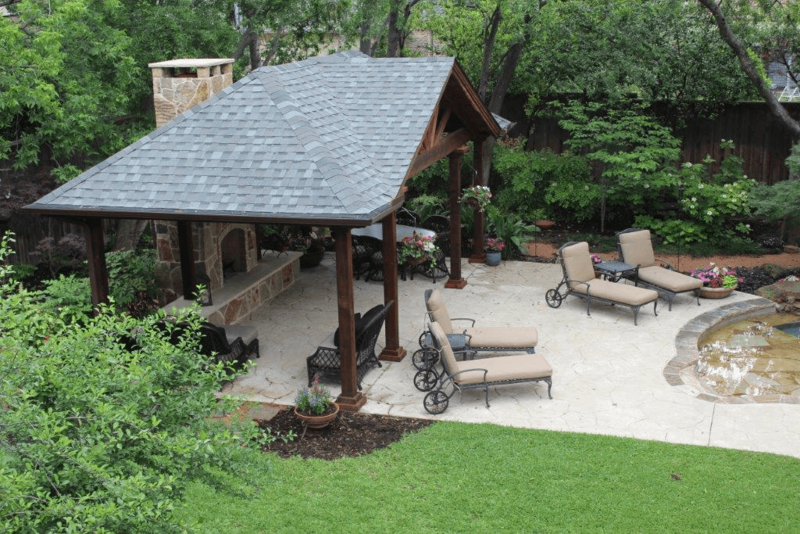 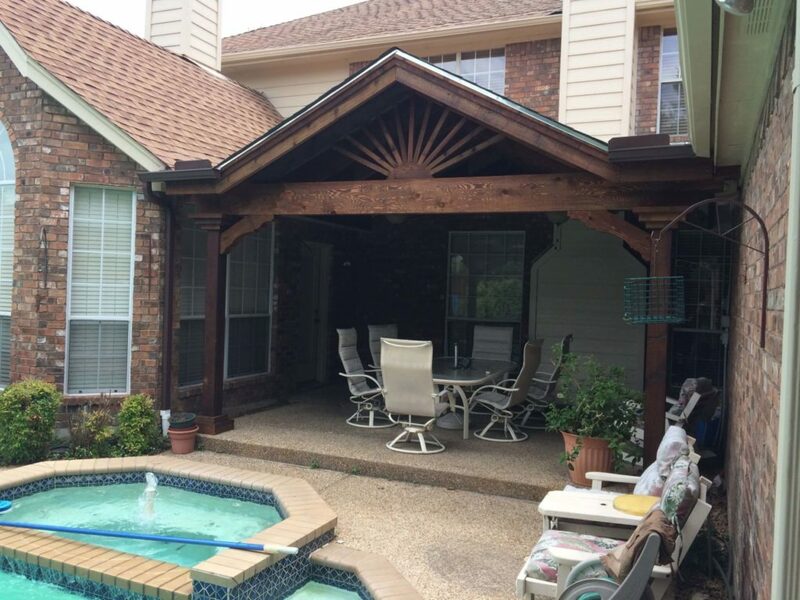 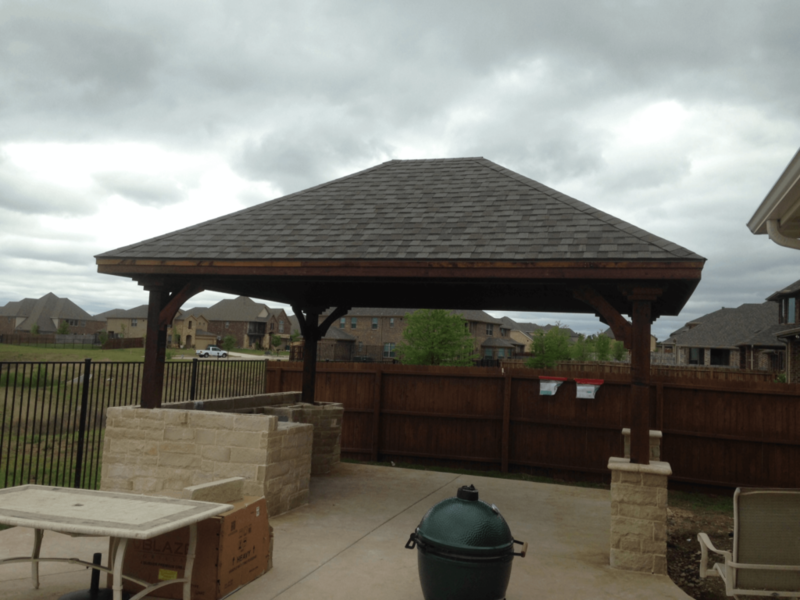 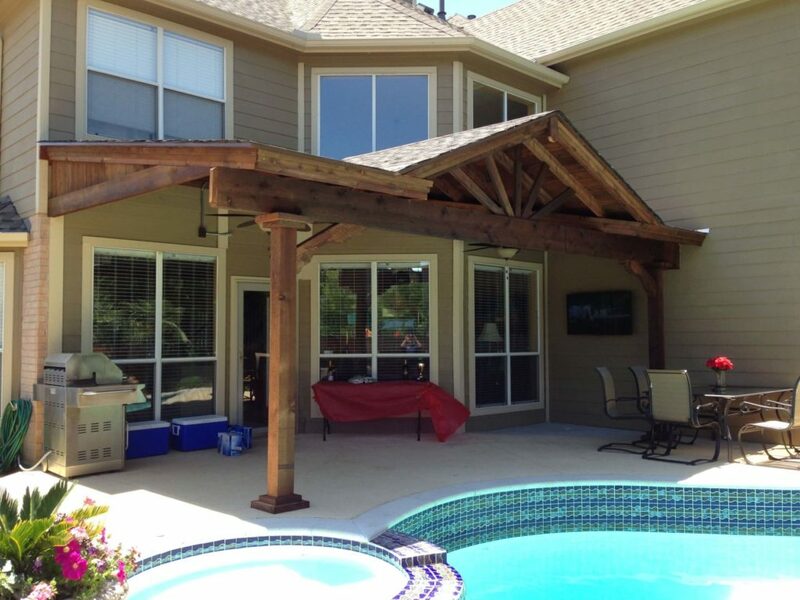 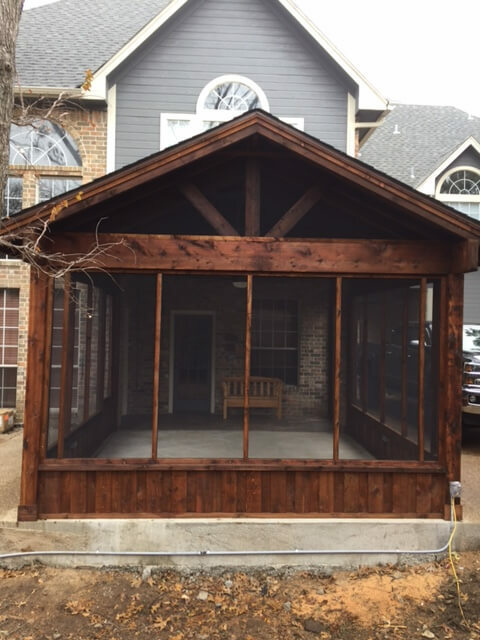 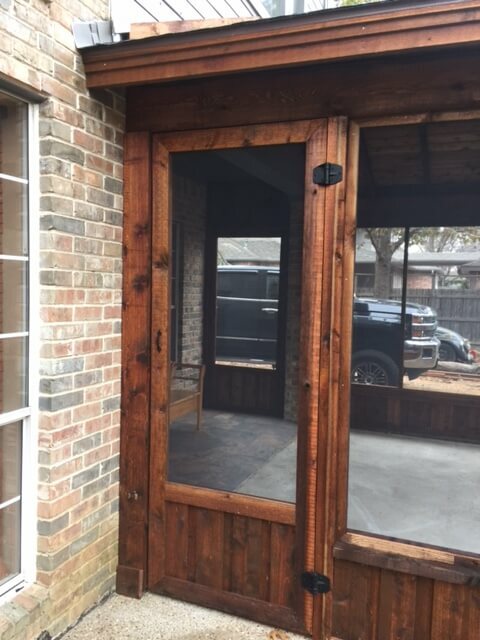 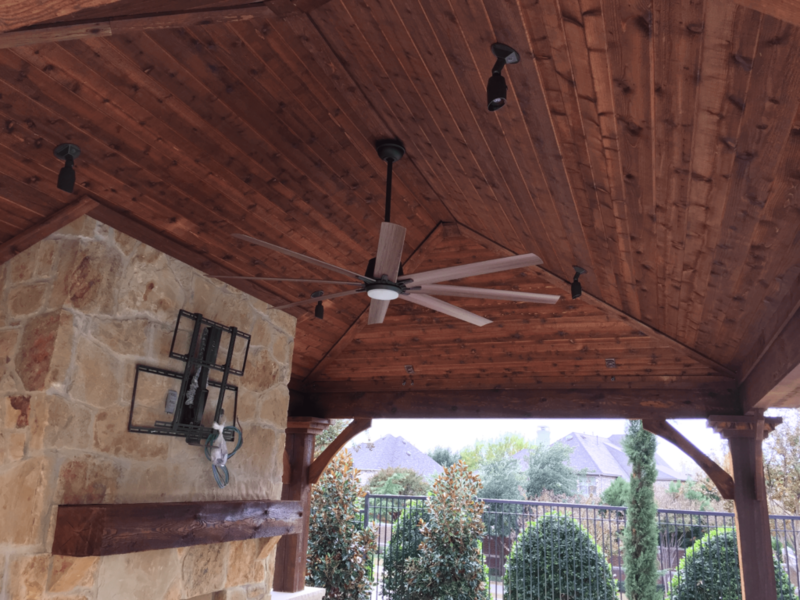 We deliver the finest-crafted, most visually appealing patio covers in Frisco, Texas. 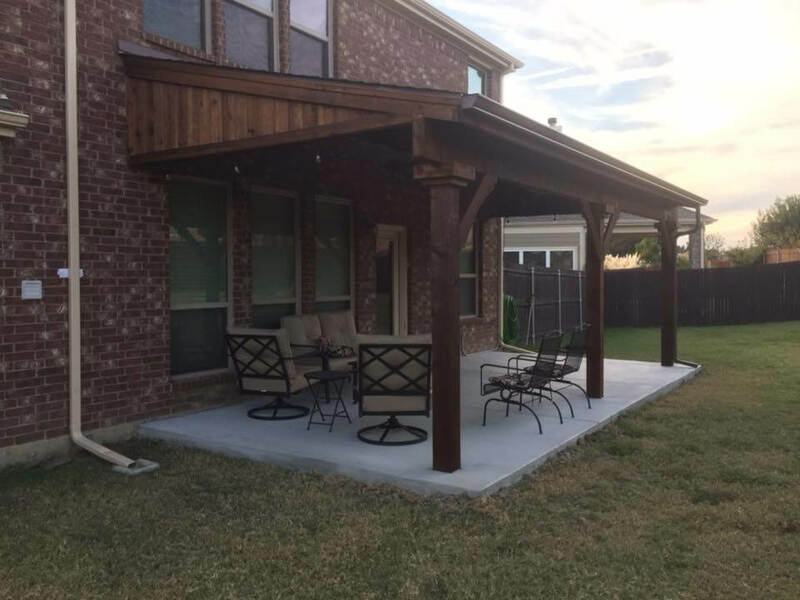 Our patio covers are durable, functional, and attractive property accents that stand the test of time and add value to your home. 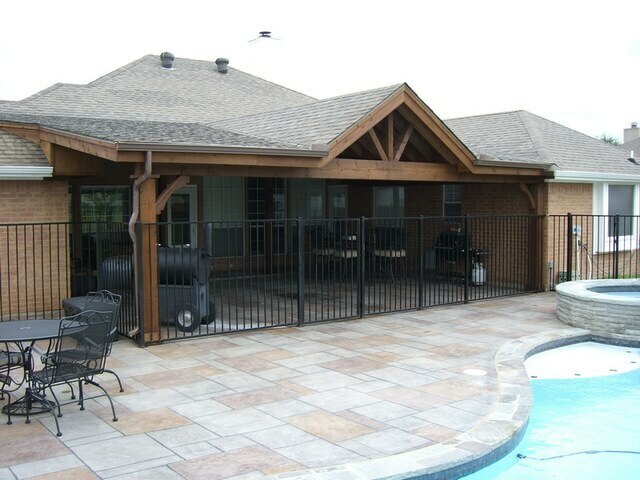 Whatever you need, when it comes to patios, we’ve got you covered.